Pink Hink knows what it takes to lift the crowds mood to the max. They play everything from well recognized music to hot hits that turn your travels into a pleasure. 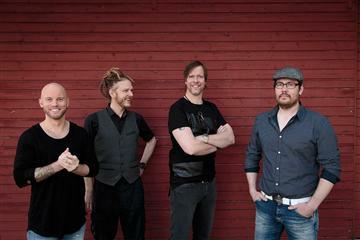 Its not strange that they call themselves Swedens most necessary party band.